for $134,900 with 2 bedrooms and 2 full baths. This 1,358 square foot home was built in 1925 on a lot size of 0.1930 Acre(s). Wow! 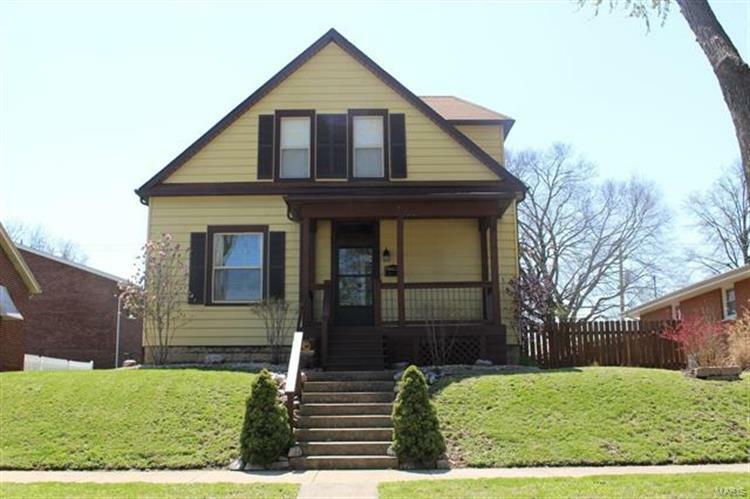 Gorgeous, updated, well-maintained 2BR home (possible 3rd BR on main floor - currently being used as dining room) W/24 x 30 detached garage (new 2016) W/5 yr. garage warranty & one-year gutter warranty on garage. Beautiful foyer leads into eat-in kitchen W/white cabinets (new 2016 W/lifetime transferable warranty) soft close drawers, pantry, ledge stone backsplash, appliances, door to covered deck, patio and fenced backyard. Master bedroom & bedroom #2 have walk-in closets. Master bath has double bowl sink & shower (new 2018). Lower level features tons of storage, W & D, black rack, carpet, TV, white shelf stay, steps go up to outside patio easy to get things in & out. Roof, windows, A/C, furnace, HWH (new 2011). Main floor bath, plaster refinishing, front porch new 2012. Fence & flooring new 2015. 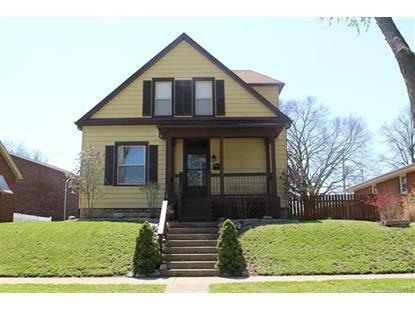 Sellers are negotiable W/personal property W/the exception of the couch & living room TV. Closing after June 29th.